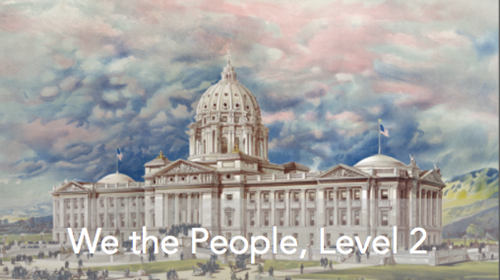 Lesson 17: How Did the Constitution Create a Federal System of Government? The Constitution organized government in a new way. It created a federal system of government. The Constitution gives certain powers only to the national government and certain powers only to the state governments. There are also certain powers that they share. All other powers are kept by the people.